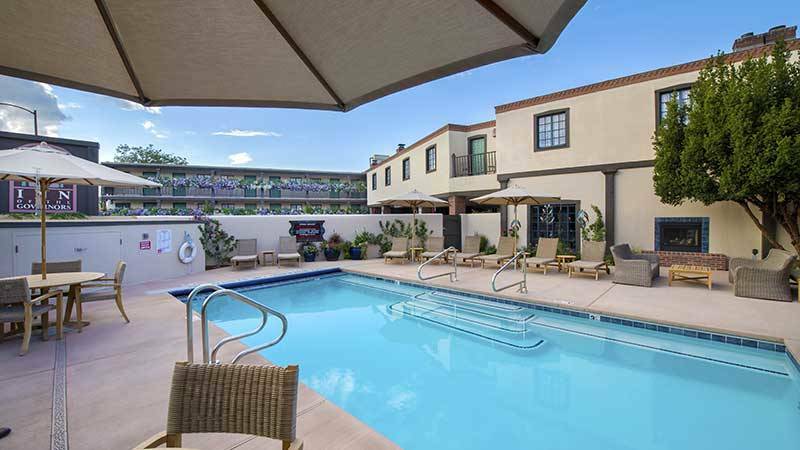 An affordable stay with extras that don’t cost extra. 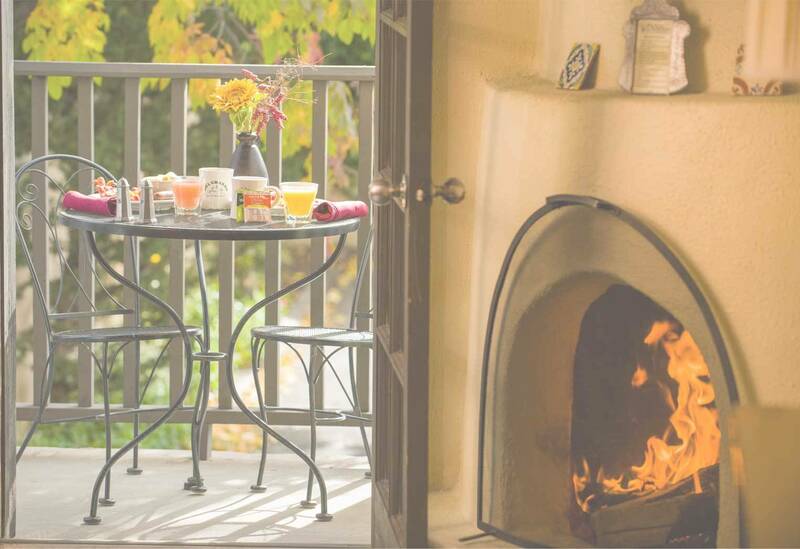 We offer the little things—and the not-so little things—to make every moment enjoyable. 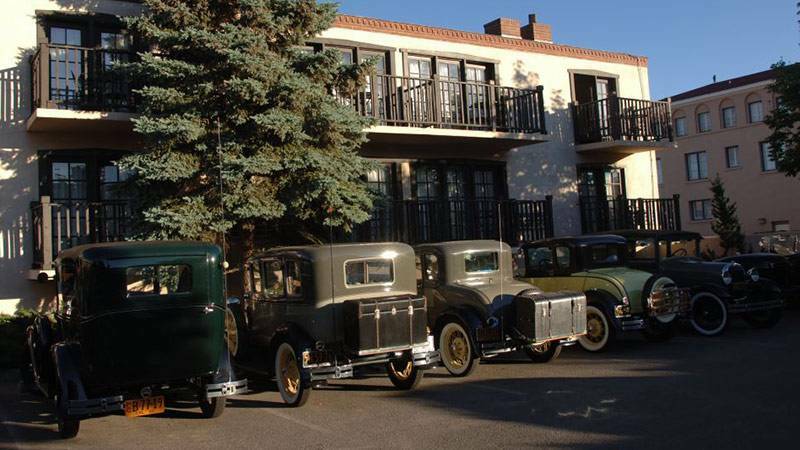 Inn of the Governors is a relaxing respite in the heart of downtown Santa Fe. 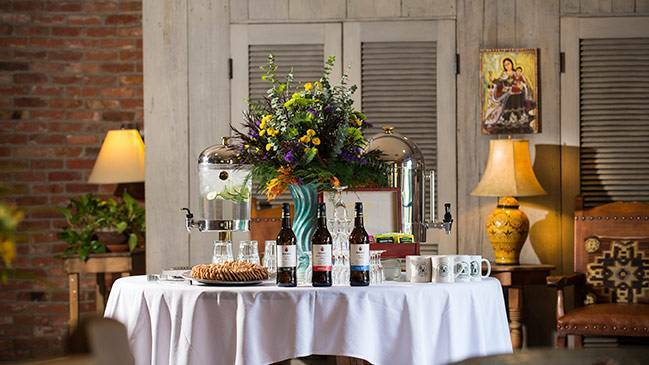 Our family owned Inn features beautiful common spaces where guests frequently gather, friendly and attentive staff to serve you, and details such as playing cards and board games that provide all the comforts of home. 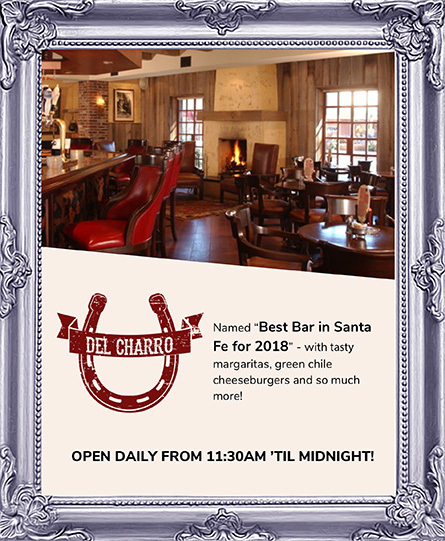 Book directly with us to get Santa Fe's Best Value. 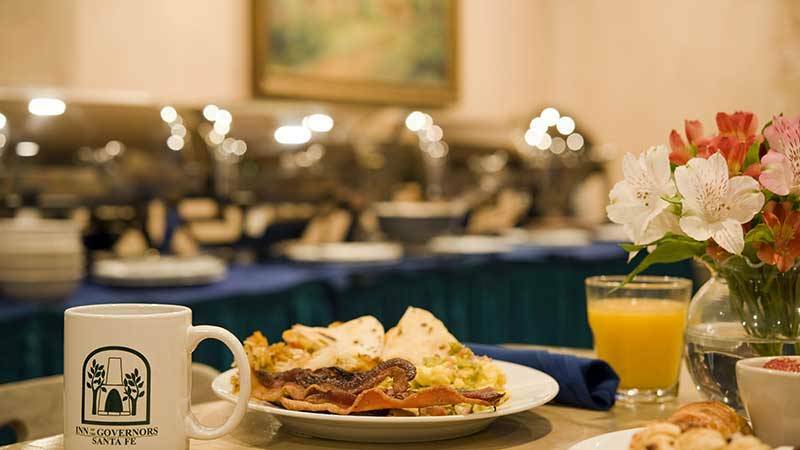 Find Out MoreCall us at 800-234-4534 and we will match or better any quoted rate for your stay at our hotel. PLUS get many free Perks!